GG.BET has revealed the list of teams who will be competing in their next invitational tournament, which will act as a qualifier for IEM Sydney. Kicking off Monday, the GG.BET Sydney Invitational will feature ten teams from Europe and the CIS, who will lock horns for a piece of the $5,000 prize pool and the chance to attend the next IEM event. This week-long tournament will begin with a double-elimination group stage, featuring a best-of-three format in the group finals. 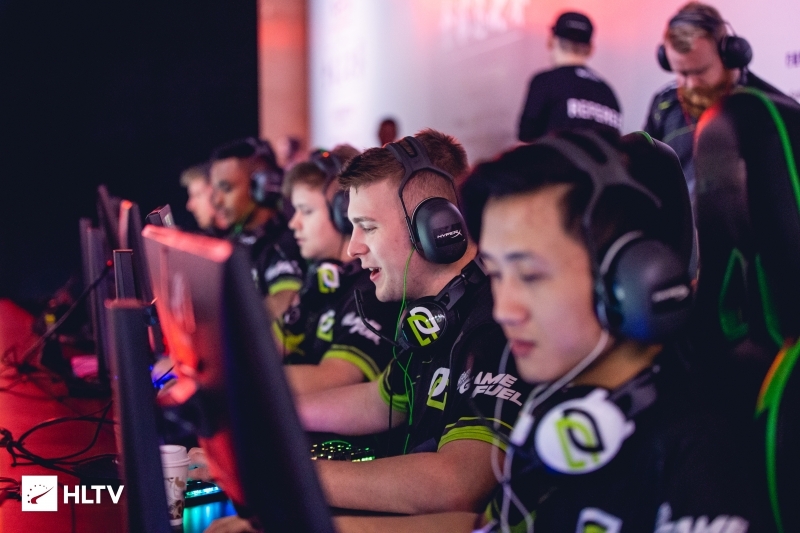 The group winners will progress to the playoffs, joining OpTic and ex-3DMAX, both of whom placed 3rd-4th in the European closed qualifier for IEM Sydney, in a single-elimination, best-of-three bracket. Tier 2 tournament But where is mibr???? They were tired so they rejected invite. why ex 3dmax and no g2? Exactly. I don't know if he is baiting or what. I am also surprised why are they not invited. The only reasonable answer is that they are going to get a direct invite, but I don't know if there is any chance. I remember a situation in which VP failed 2 qualifiers and they got an invitation after that. Why 3DMAX has a high seed? They are better in nothing than teams like forze, sprout, devils.one or heroic... Wasted high seed. 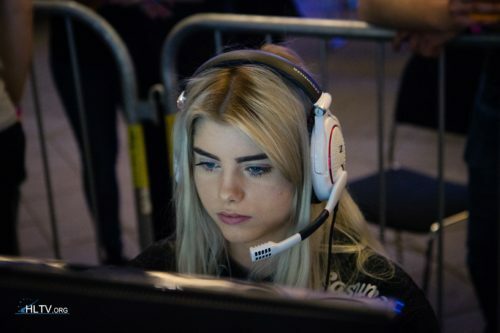 joining OpTic and ex-3DMAX, both of whom placed 3rd-4th in the European closed qualifier for IEM Sydney, in a single-elimination, best-of-three bracket. And not inviting Windigo so sad. I think they declined because of UML finals but still this is a qualifier for IEM Sydney. Yea I know, but maybe Windigo and Valliance decided to skip GG.Bet. why ex-3dmax invited to semis??? ?